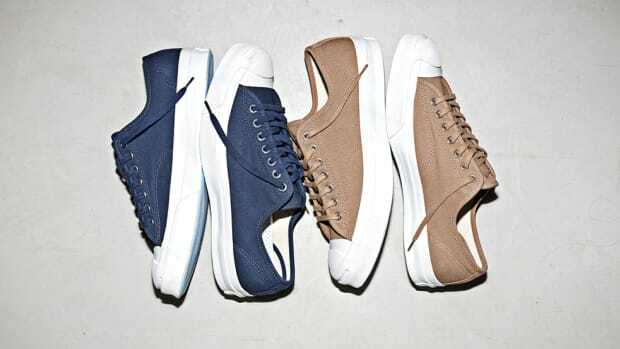 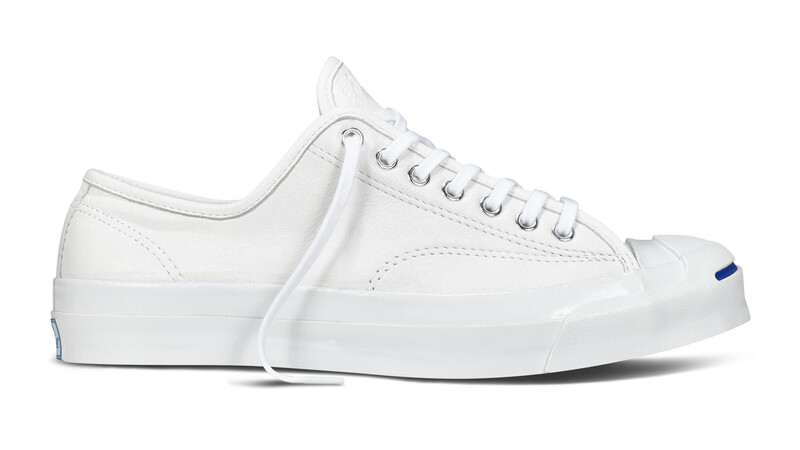 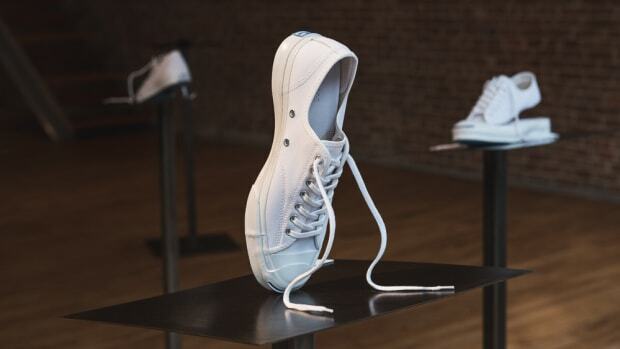 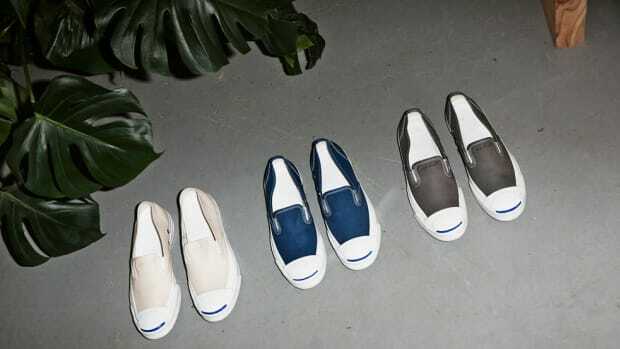 Converse unveils the new Jack Purcell Signature Leather, the latest addition to the Converse Jack Purcell Signature lineup. The modernized classic sneaker is built with a meticulously crafted soft leather upper to confer a premium look to the vintage silhouette, while a total of 18 consumer-led features and benefits — including an Ortholite footbed, Nike Zoom Air Technology and an open weave forefoot to deliver more breathability — deliver lasting comfort through periods of long wear. 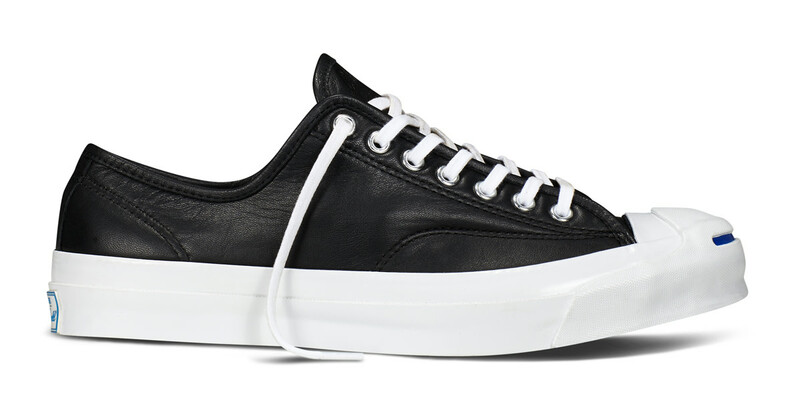 Available in Black, White, and Burnt Umber, the Converse Jack Purcell Signature Leather retails for $140 and will be available at Converse retail stores, select Nordstrom locations and on Converse.com.